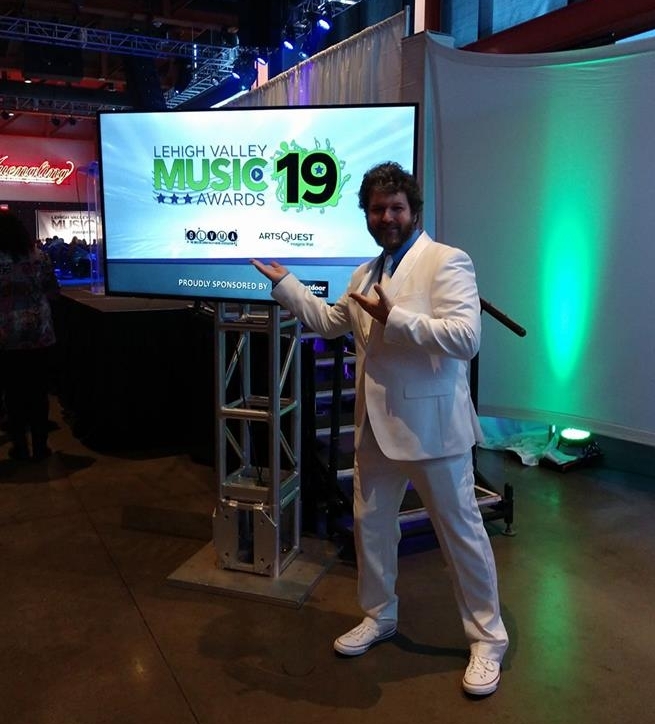 Hard to believe, but, the 20th Lehigh Valley Music Awards are only a few months away. Fans have until 8 p.m. Nov. 18 to nominate their favorite bands, singers, songwriters, musicians, music supporters and personalities. Nominations can be made through the official LVMA website. In keeping with previous years, nominations are again split into two categories: Fan Nomination and Industry Nomination. Fan categories include Outstanding Album, Outstanding Song, Outstanding Video and Outstanding Singer-Songwriter. Industry categories include Outstanding All-Around Performer, Outstanding Female Vocalist, Outstanding Male Vocalist, and Outstanding Female Vocalist. Singer-songwriter Scott Marshall, singer-songwriter Mike Roi, and Americana outfit Acoustic Kitty Project were among the winners of this year’s ceremony.